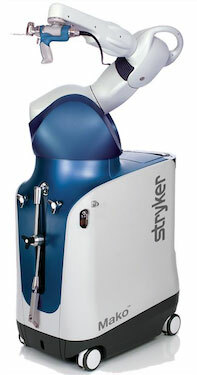 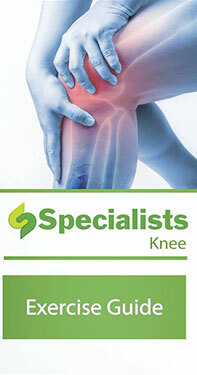 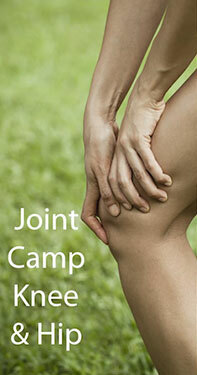 Welcome to the Specialists Orthopedics Library through Understand.com. 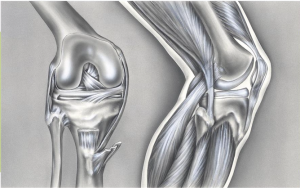 Understanding the different types of surgical procedures utilized to treat disorders of knee, can be a great resource to you and your loved ones. 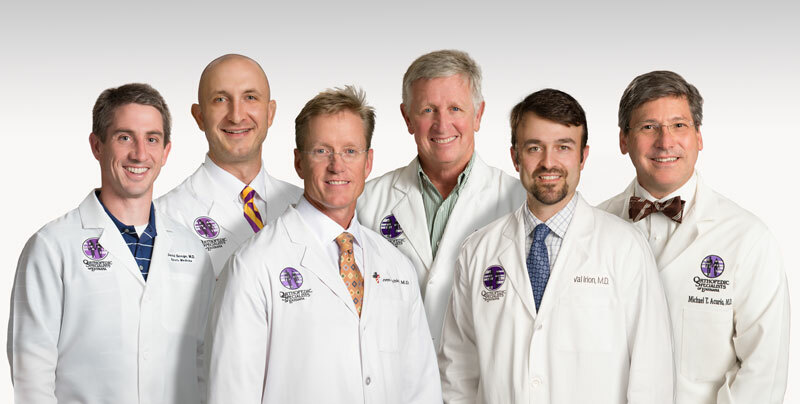 We encourage to utilize this comprehensive library and if you have questions or concerns, you can contact your Specialists Surgeon.